or email info@dbcgroup.com.au for more info. DBC provide training and assessment for IRATA Levels 1, 2 and 3 at our training facility in Bulli NSW. 4 days practical training followed by 1 day's independent assessment. The cost of training and assessment is $1,760 (incl. GST) per person. 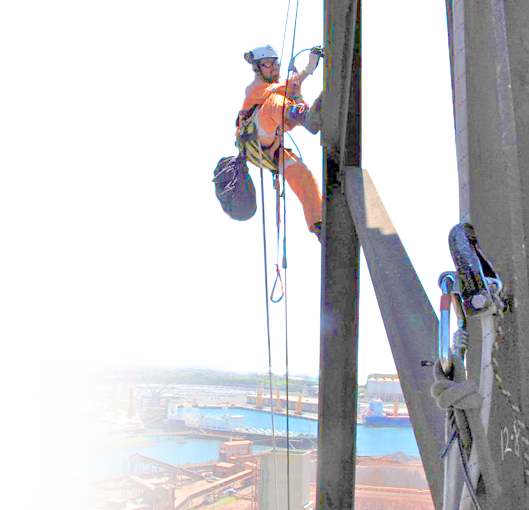 Established in Wollongong in1998, DBC pioneered the use of rope access trade services for heavy industry in NSW and we continue to provide local jobs for rope access technicians. Many candidates who complete their training with DBC have gone on to work with DBC. 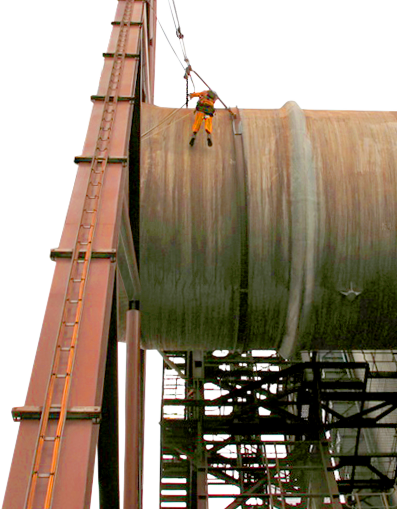 Our courses are presented by professional rope access technicians who work in the industry. 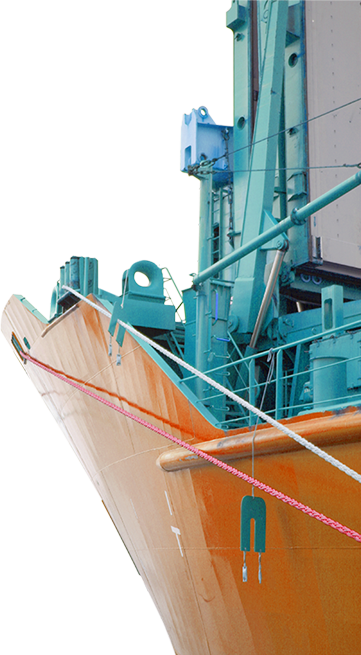 They will give you first hand, their insight into working both offshore and onshore. • No prior experience • Aptitude for heights • Reasonable level of fitness • Minimum age of 18 years old • No medical contraindication. Level 2 and 3 upgrades must present a valid up to date IRATA logbook. 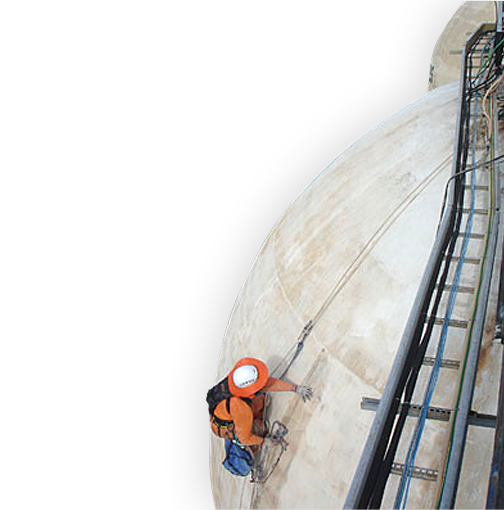 Most Australian worksites require rope access technicians to hold the nationally recognised Work Safely at Heights (WSAH) unit of competency. DBC offers the WAH training to all successful IRATA course candidates FREE with our IRATA course. All WAH course attendees require to have a Unique Student Identifier. Please visit www.usi.gov.au. More information will be provided when you enrol in the WAH training. Pavel has many year's experience both as an instructor and a rope access professional working in some of the most demanding rope access sites on the planet. 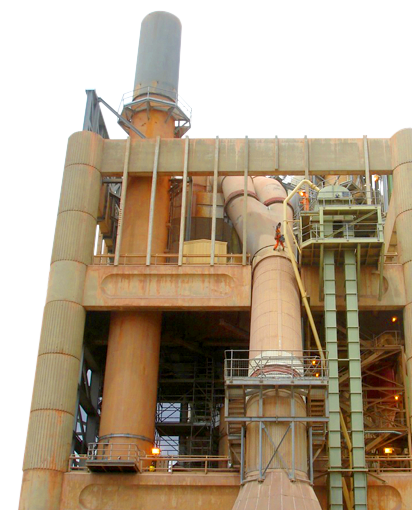 As a professional Pavel is Project Coordinator / Level 3 Supervisor participating in major industrial maintenance projects both onshore and on offshore installations. Pavel shares DBC's passion for the rope access industry and together our approach acknowledges the importance of thorough training from the very beginning of your career as well as when updating and refining your skills in rope access. DBC training is conducted in small groups with plenty of time for one on one instruction and practice. We will make sure you are assessment ready. Pavel has excellent communication skills and possesses a deep knowledge of the technical aspects of rope access. He will give you the finest introduction to rope access or mentor you through upgrading your qualification. 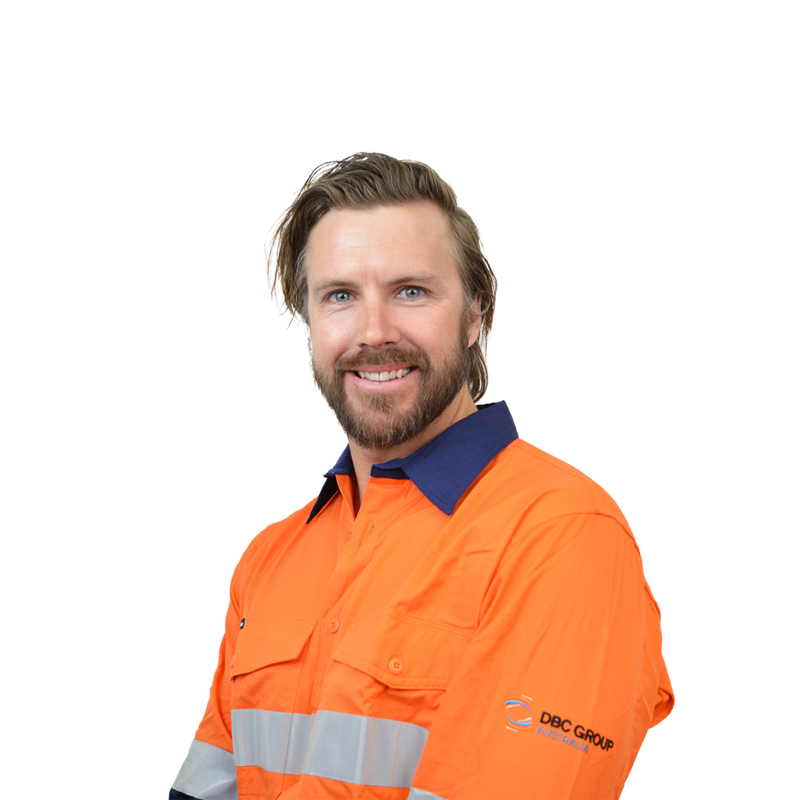 Dane has many year's experience as a rope access trainer, professional rope access technician, advanced rigger and as a height safety manager. 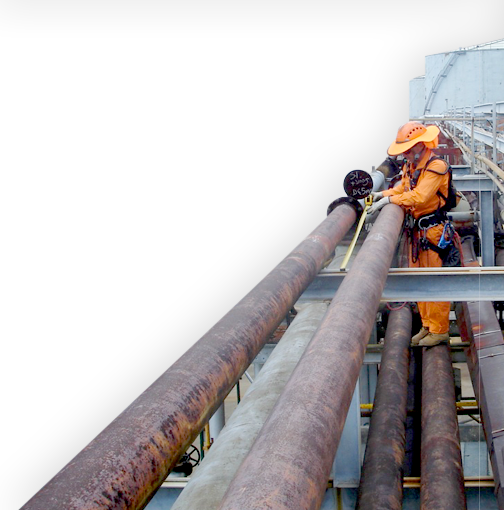 He has expertise in geotechnical scenarios for rope access as well as in demanding environments like heavy industry shutdown maintenance. As a trainer Dane is an excellent communicator who has been a rope access trainer and assessor for over 10 years. Dane shares DBC's passion for the rope access industry and together our approach acknowledges the importance of thorough training from the very beginning of your career and when updating and refining your skills in rope access. At DBC IRATA training you come face to face with experienced trainers who also happen to do some of the most remarkable rope work around. Our trainers are rope access professionals with knowledge of many different real world rope access situations. Your training week will also be an opportunity to learn from them about your future options! DBC Group Australia is a certified IRATA operator and training company (4024/OT). Please call 1300 121 322 or email info@dbcgroup.com.au to book your training or for more information about our courses.